We are always happy to be there to benefit AKUT, who has always support our principles, values, and is a hope for many people. 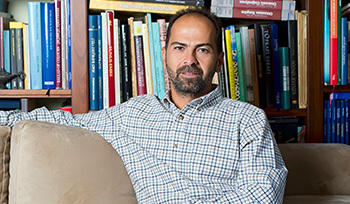 We support the design of the personal website of Ali Nasuh MAHRUKI, the first Turkish climber Mount Everest, AKUT Founder and President, writer and photographer. 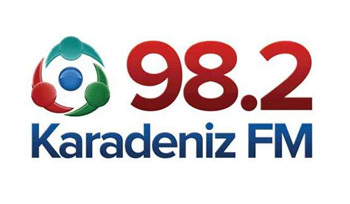 The Black Sea FM, which broadcasts local music that reflects the music and humor values of the Black Sea, has brought a new website. 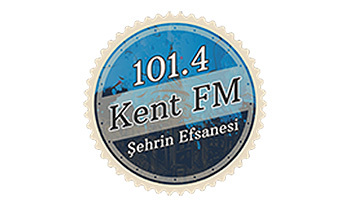 The city's legend Kent FM is now releasing full-bridged and energetic broadcasting through a new generation website prepared by Biotekno.